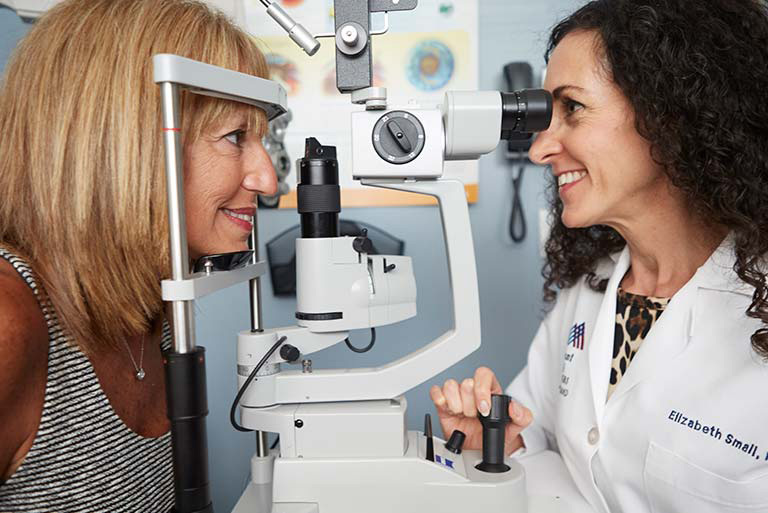 The board-certified ophthalmologists of Mount Sinai Doctors Long Island use advanced techniques and therapies to provide complete eye care for patients of all ages. We are affiliated with the New York Eye and Ear Infirmary. Our experts work with patients to offer the most effective diagnostic tests, treatments, and procedures, ranging from comprehensive routine eye exams to the treatment of eye disease requiring complex surgery. 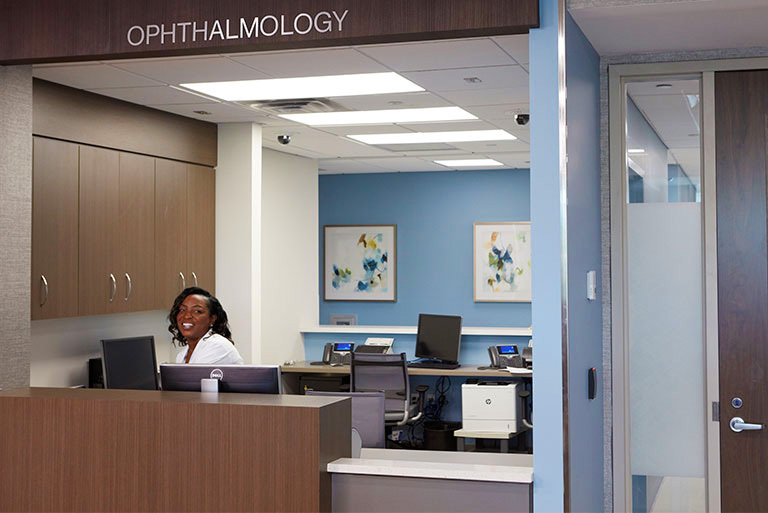 Access to all the eye specialists in the Mount Sinai Health System is available. Offering the newest treatments and most advanced technologies, our board certified physicians are highly skilled in caring for a range of conditions, such as cataracts, glaucoma, age-related macular degeneration, diabetic retinopathy, dry eye syndrome, refractive errors, and eyelid conditions. Treating most disorders onsite, our specialists offer a range of services, from cataract surgery and medical retina specialty care to injections for diabetic eye disease and LASIK consultations. We are pleased to make the latest technologies available to our patients, including digital fluorescein angiography and photography, high-definition optical coherence tomography for the diagnosis of retinal disease, laser for glaucoma prevention and post-cataract treatment, corneal topography for the diagnosis and treatment of astigmatism and corneal disease, and ocular ultrasound. The Mount Sinai Doctors Long Island Ophthalmology offers comprehensive, integrated care. We provide a warm, welcoming environment for patients. Our physicians have access to all the specialists at our practice, as well as the cutting-edge research and innovations of the entire Mount Sinai Health System.